There will be some extra charges for field trips. 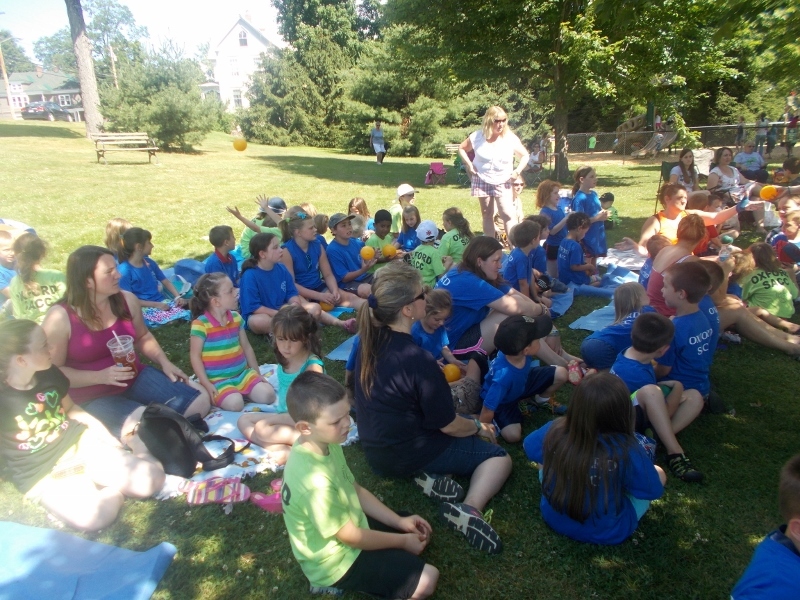 2015 Summer Day Camp coming in May 2015! Our summer day camp is open for 10 weeks. Below is a list of the placed the children will either be traveling to on a school bus or having a walking field trip.